Kate Scott is Brisbane’s most experienced child and baby photographer. Her modern and engaging photographs reflect the passion she has for creating beautiful memories for your family. With her 20 years experience in the industry, Kate’s business philosophy is that everybody deserves to have beautiful photographs to treasure at affordable prices. I’m a professional Photographer based in Brisbane, specialising in Newborn Baby Photography, Family Portrait Photography, In-home Lifestyle Photography and outdoor Maternity Photography. Expecting a new member to your family is such a magical time. There’s so much excitement and anticipation, whether it will be your first or a new baby sister/brother to your other children. My Brisbane Maternity Photography sessions can happen at a beautiful outdoor location on Brisbane’s Northside (especially great when you already have children – let them run free! ), or at home. While I capture special photographs of you and your belly, everyone in the family is involved to document this very special time. Your photography session with me will be meaningful, fun and RELAXED. For Brisbane Newborn Photography, I visit you in the comfort of your own home – no need for you to travel anywhere. I don’t ‘pose’ babies – they’re perfect just the way they are, and I want you to remember them that way in years to come through your photographs. “Oh my gosh I absolutely love them all so much. They are better then I ever expected and I can’t thank you enough. Amanda, you are so great to deal with”. Welcome to Baby Boo Studios Baby Boo Studios is a boutique photography studio located in Hamilton, Brisbane QLD. We specialise in maternity, baby, child and family photography. “We thoroughly enjoyed our profressional maternity photography session with Amanda, as she captured natural and beautiful family photography moments of my myself, my husband and pug dog, Audrey. I have just had our twins and am excited to get Amanda to capture us all again for a newborn in-home photoshoot soon!” – Amy I. For Brisbane Family Photography, we’ll play games on a beautiful hilltop, sandy beach or in a green forest on Brisbane’s Northside. Kids are at their best when they are having fun, and that’s what we do – WE. JUST. HAVE. FUN. I promise. Her aim is to make your sessions fun, relaxed and as stress-free as possible. Kate has recently joined the growing tide of baby photographers working from home, ensuring every session is a unique and personal experience for you and your little family. Kate has had the pleasure of an ongoing association with Impressionable Kids for many years and is delighted to provide a complimentary session and photo for your frame, for more information please see Special Offers. My Brisbane Family Photography sessions are relaxed and fun, so you can expect lots of laughs. Lots of hugs. Loads of kisses, snuggles, whispers and giggles. We’ll run, jump and play. Then I’ll simply capture the magic that is your family. Worried about kids behaving? Don’t be. I have three of my own so know plenty of tricks to get them involved and having fun. Plus, I’m not there to capture perfect, I’m there to capture you. Your moments, not your poses. There will be no saying ‘cheese’ – I’m after the genuine expressions you love seeing on your kids faces. After we pick a date and time for your session, I’ll send you a super easy questionnaire to plan the perfect session for you. We can discuss locations, clothing and anything else. For a Brisbane Newborn Photography session, I visit you in your home; in your own environment, where you are already making your precious memories. I love to capture natural images of your baby (or babies, if you’re a mum of multiples like me!) in your home. I don’t use props or pose baby – your baby is perfect just the way he/she is. Using your own items and environment makes the images even more sentimental, and the memories of this incredible time so much more authentic. 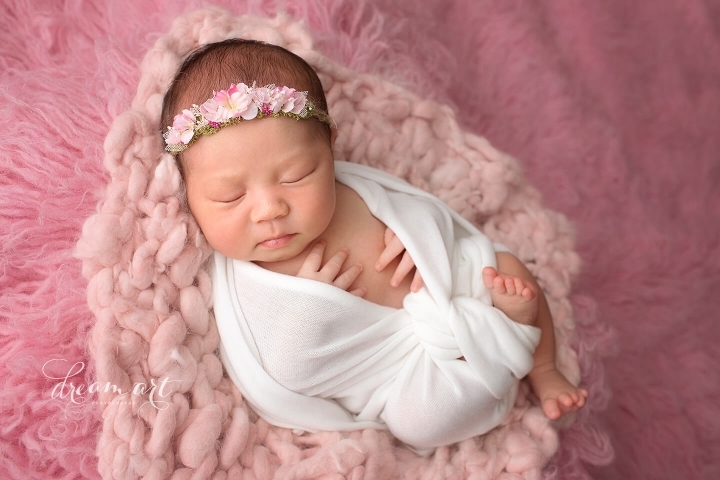 “We chose Little Seeds Photography for our professional newborn photography and maternity photos. Amanda provides the perfect family photography service for anyone living on Brisbane’s northside. Going out for photos is the last thing you want to do when your babe is only 10 days old. Amanda comes to your house at a time suitable for you. On the day I just had to text her when I was feeding baby and then she was on her way. Easy! And the most important thing – our photos are breathtaking. 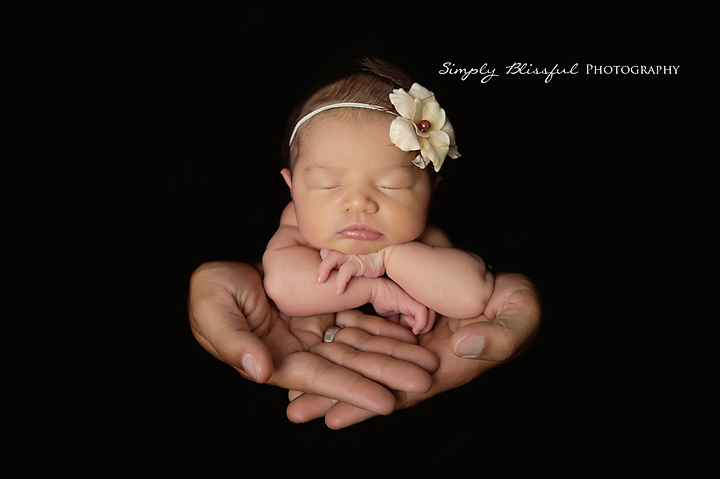 We will be using Little Seeds Photography again!” – Jaimia O. We can just as easily do your family photography session in your own home, where you’re making memories every single day. If you’re here because you are looking for meaningful images that showcase real connections – I’m the Brisbane Photographer for you. The best moments happen naturally, and I’m there to turn them into photographs that you’ll treasure for a lifetime.